How to add a timer? 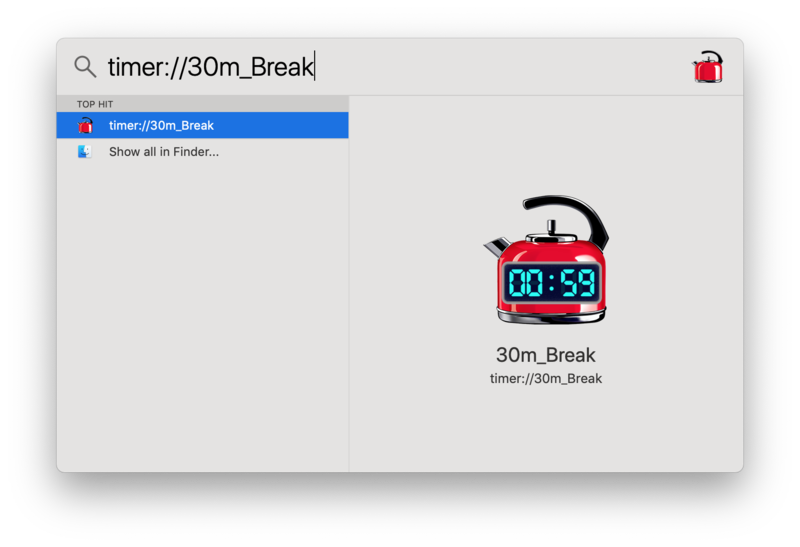 Add a timer using the input field on the main application window. 1h 10m 5s, 1.5hr, 8 hours, 10, 10min 5sec, 10 minutes, etc. 20:00, 18:30:11, 06:30 PM, etc. Any text after the value will be added as a timer label. 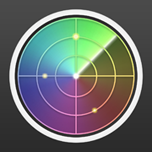 To change a color label, click on it in the left part of the input field. Click on icon in status bar and pull down a knob. Adjust the timer value by moving the knob down or up. The value is displayed in the panel under the status bar, at the left side shows the timer interval from at the right side the exact time when the timer expiring. By moving the cursor to the left or right of the knob you choose to set the timer to an interval or a specific time. You can open the context menu from the main window, the status bar and the app icon in dock. 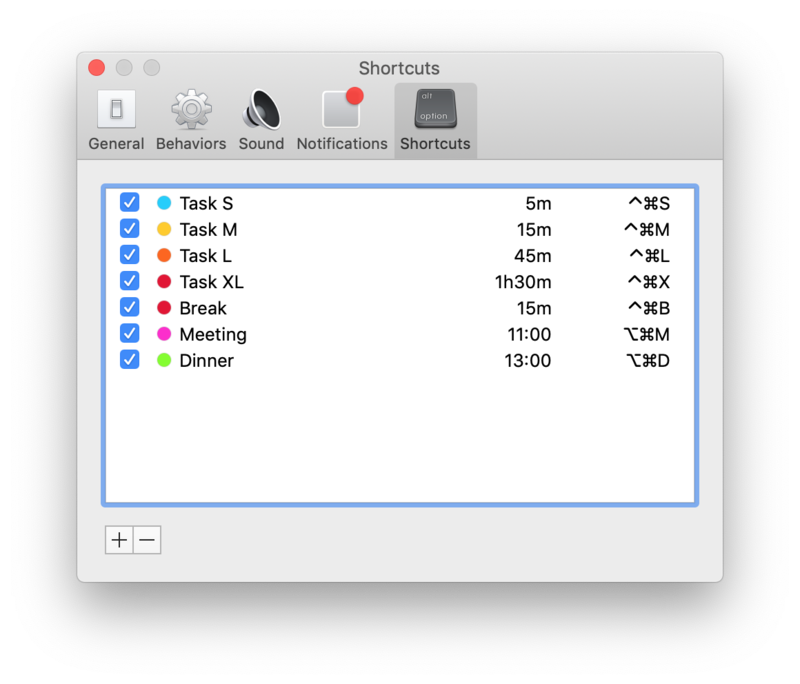 The menu contains popular values for timers and your shortcuts. In the preferences you can create shortcuts for the most used timers and assign hot keys to them. timer://14:00_Meeting - Creates a timer to 14:00 with label "Meeting"
These deeplinks can be used to integrate with other applications. Activate If you want to keep the app always at hand. Activate If you want to free up space in the dock. Activate if you want to keep an eye on the remaining time. Activate if you don't want to miss any timer, even if there is no mac user activity. Deactivate if you want to manually start the timer after creation. Deactivate if you want to manually delete timers after expiration. For example, if you were not around during the signal. Activate if you want the timer to automatically prolong for additional time after it expiration. This option is available only if the previous option is disabled. Move the window to the front when the timer expires. Activate this option if you need to see the timer expiring. For example, if you added a label with a reminder. Activate this option if you want to see the countdown window in advance. For example, in order to turn off the sound signal. Deactivate if you don't want the expiration time under timer to be show. You can choose the type of timer for this option. 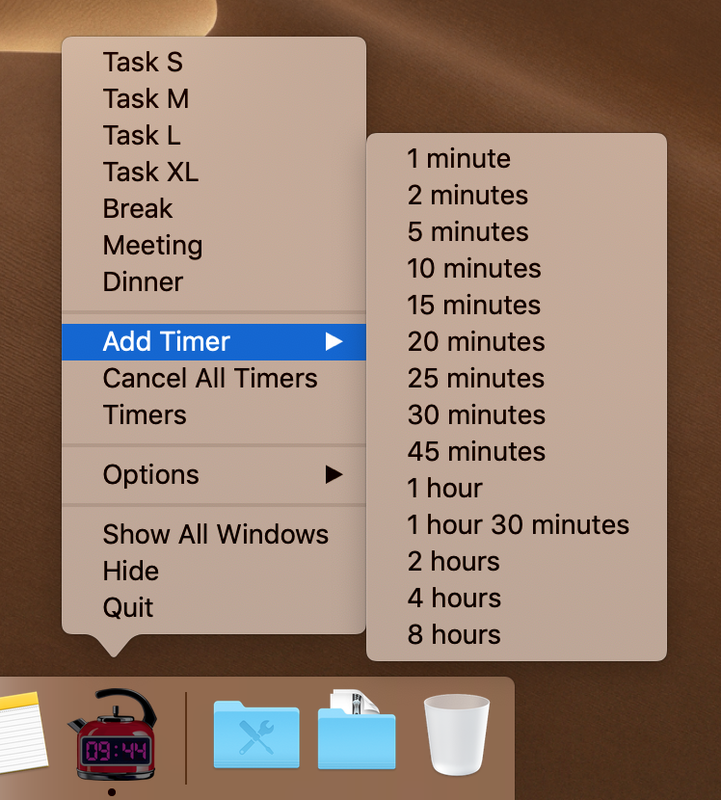 Activate this option if you want to display only the timer in the window and hide the controls and expiration time when not needed. Plays a signal when the timer expires. You can choose a melody from the list provided or add your own. You can also set the volume relative to the system volume. Activate this option if you want the signal to play in a loop. You can also set the duration of the alarm. Activate this option if you want so that if the system volume is lower than the settuped level during the signal, then the application automatically raises the volume so that you do not miss your timer. Activate this option if you want to voice the timer label before playing the sound of the timer expiration. Plays sound while the timer is active. For example, to keep the focus on the current task (as in the pomodoro method).You can choose a melody from the list provided or add your own. Sound is always played in a loop. You can also set the volume relative to the system volume. You can set the time interval during which the sound signal will never play. Activate if you want to receive additional push notifications before the timer expires. For example to turn off the sound signal if you don't need it now. Activate if you want to see a badge with the number of expired timers on the application icon in dock. If you often create the same timers, it will be useful for you to create shortcuts for them. 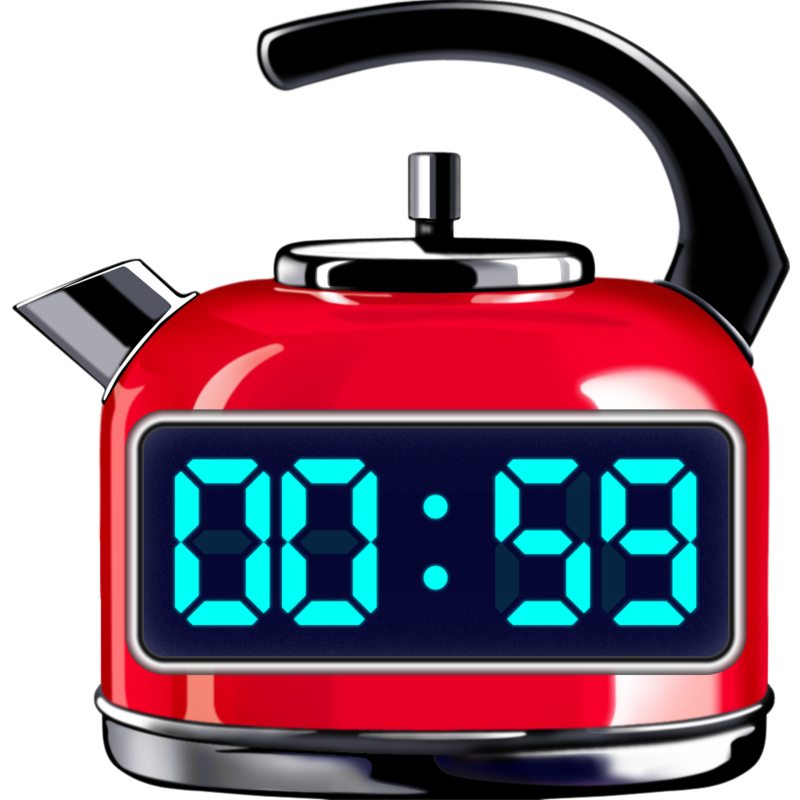 You can set the timer parameters and assign hotkeys to quickly create concrete timers. I'm trying to buy a PRO account, but something goes wrong. What could be the reason? What can be done? Click the button "⋮" in the upper right corner of the “Account” window and select the “Restore purchases” menu item. Wait until the restore process is complete. YES, if you really need a discount, please send request to support@3bitlab.com and I send you discount coupon. This application is useful for you? Any questions or suggestions send to my email: support@3bitlab.com.